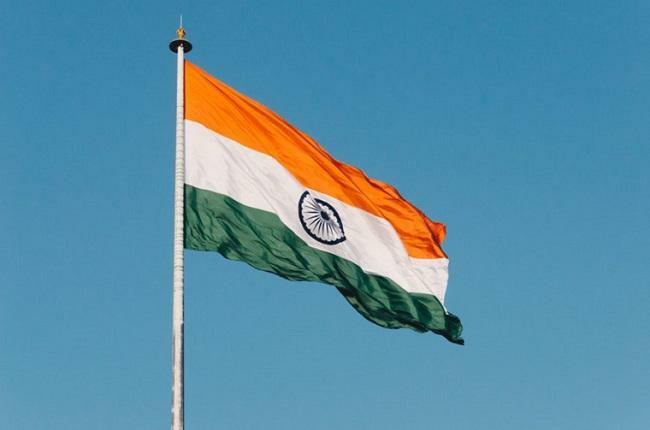 The Supreme Court of India has reportedly asked the government to submit a report on the findings of the crypto-focused committee it had established, Bitcoin.com reported. Earlier this year, the Reserve Bank of India banned the entities regulated by it from engaging with any individual or businesses involved with digital currencies. In a bid to comply with the RBI’s ban, banks forced exchanges and traders to stop using their accounts for cryptocurrency trading, who, in turn, approached the Supreme Court of India. The country’s apex court, which initially planned to hear the petitions against the cryptocurrency banking ban on September 11, finally brought up the case on Thursday, October 25, after a delay of one-and-a-half months. The government had previously established an inter-governmental panel to look into the regulation of cryptocurrencies, both and locally and internationally. Recent reports suggested that the regulatory framework for cryptocurrencies will likely be ready by the end of 2018. "The ATM kiosk installed by Unocoin in Bengaluru's Kempfort Mall has not taken any permission from the state government and is dealing in cryptocurrency outside the remit of the law."